come together for At the Table Colorado , a grassroots community conversation, to share our triumphs, challenges and discuss how we can become a more sustainable, stronger and vibrant Colorado. This volunteer driven initiative, powered by partnership, unites people of diverse views and inspires possibilities. WHY? Because every voice matters; literally every voice. Because your voice matters, Colorado! 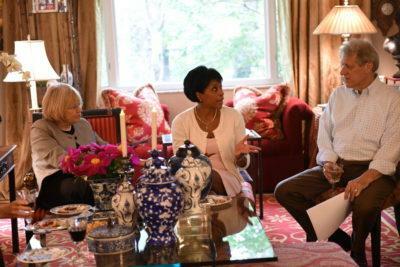 How can you make your voice heard during At the Table Colorado? Host a Conversation , inviting friends and neighbors to discuss a topic important to you or Host a Public Conversation and meet new people with common interests or register to Participate in a Public Conversation. 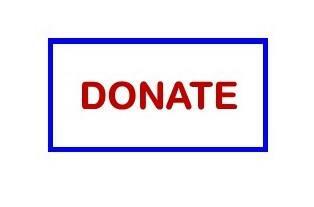 Numerous Sponsorship opportunities are available or make a tax deductible Donation. The possibilites are limitless. 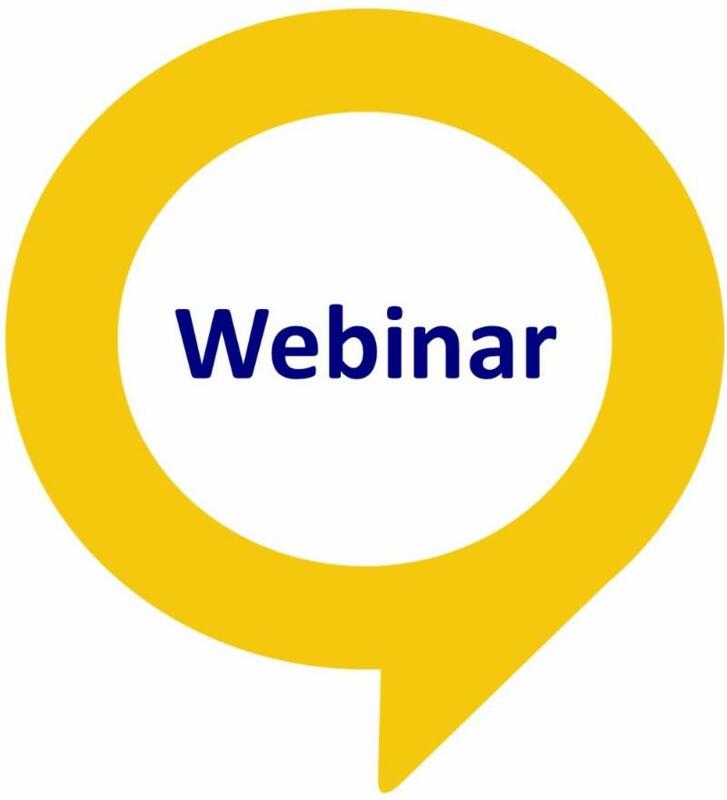 Our next training webinar is September 6th, (see details below) and registration will open this weekend. We'll post details on our social media and send out updates. So the only question is: will you be at the Table Colorado? 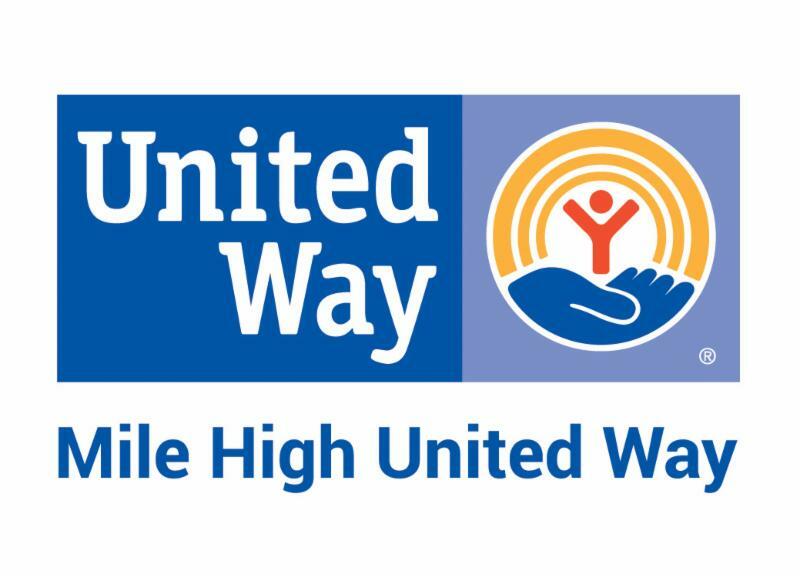 At the Table Colorado is excited to announce that Mile High United Way has joined us At the Table as a Supporting Sponsor for 2018. Mile High United Way believes everyone in our community should have the opportunity to succeed, even if the odds are stacked against them. That’s why they unite individuals, nonprofits, businesses and government partners to change these odds. Mile high United Way believes that every voice matters. Thank you, Mile High United Way for your generous support! We are honored to have the ATTC Survey and Report chosen as a Capstone project by the University of Colorado Denver, School of Public Affairs . Ellen, we are excited to partner with you and UCD SPA, on the At the Table Colorado. Survey. Your work will inform future ATTC events and enrich the community experience. THANK YOU! At the Table Colorado, up to $10,000, to support empowering people to create the change they wish to see in their communities through conversation. Join our grassroots movement for positive permanent change in Colorado by making your tax deductible donation today! At the Table Colorado is about strengthening community connections and inspiring possibilities through grassroots conversation. Sponsorship offers a tremendous opportunity to reach a broad-based audience of community thought leaders and doers throughout the state, who are actively seeking information and resources to create positive change in their regions. This initiative is a multi-generational movement with tremendous support from public libraries, nonprofit/philanthropic organizations, religious communities, schools, universities, civic and community groups that will reflect positively on its sponsors across the state. Share your ideas, listen to others and watch what happens,,,when people come together the energy leads to action, that's what At the Table Colorado is all about. Where will your Table lead you?